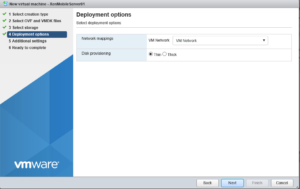 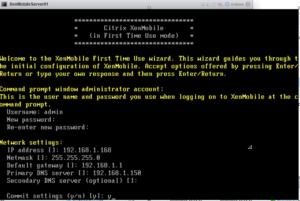 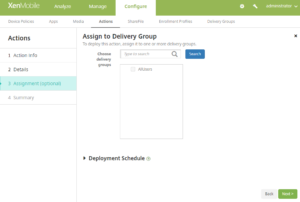 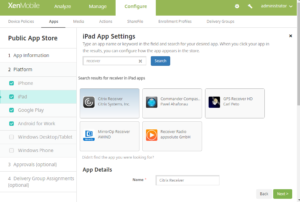 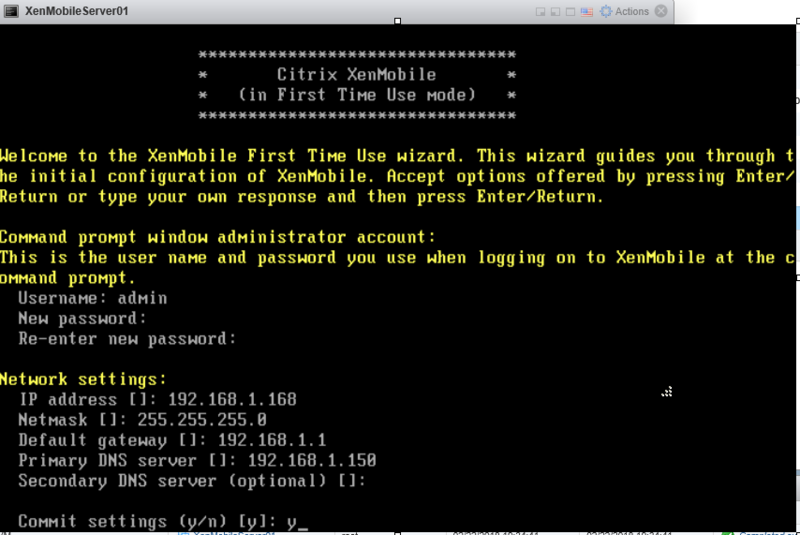 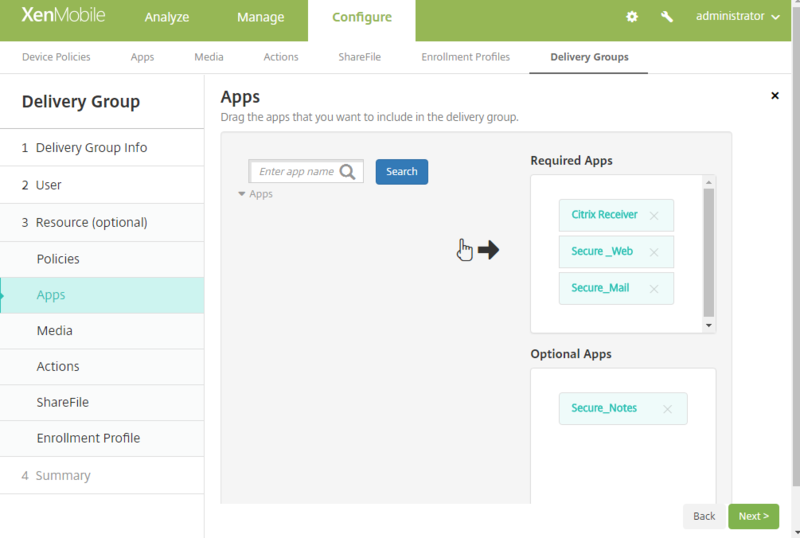 XenMobile can be deployed on Premise or in Citrix Cloud as well. 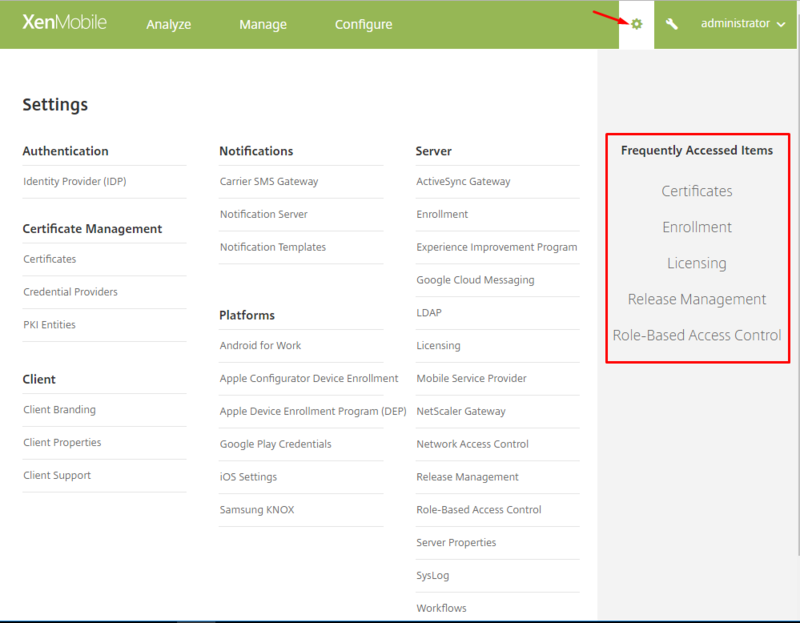 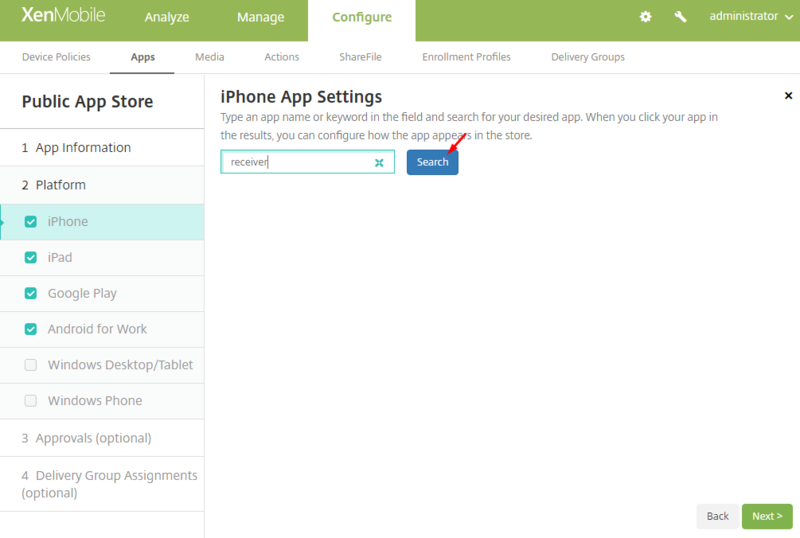 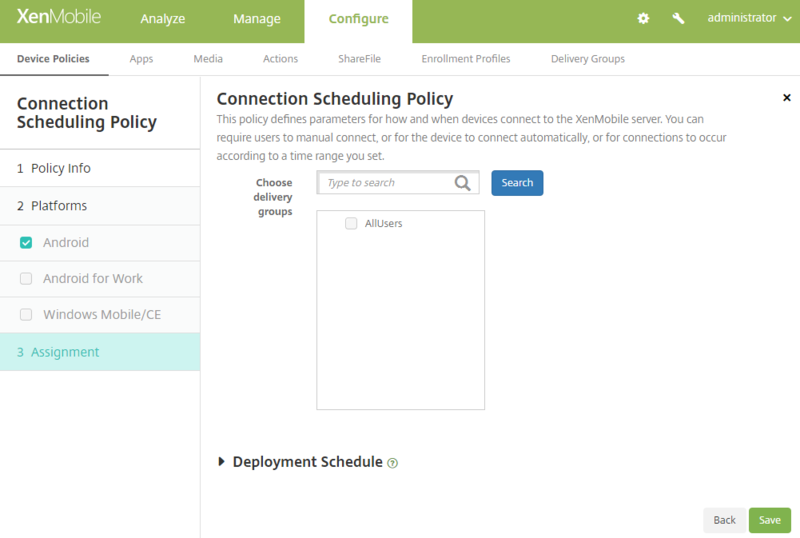 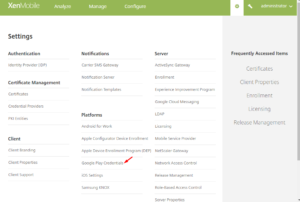 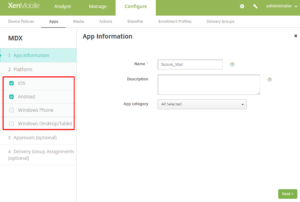 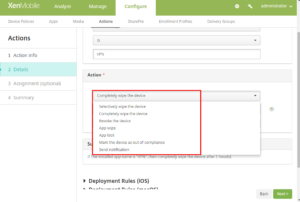 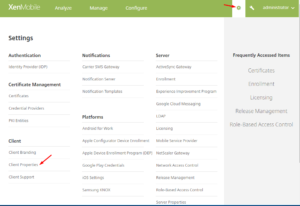 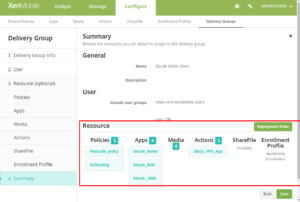 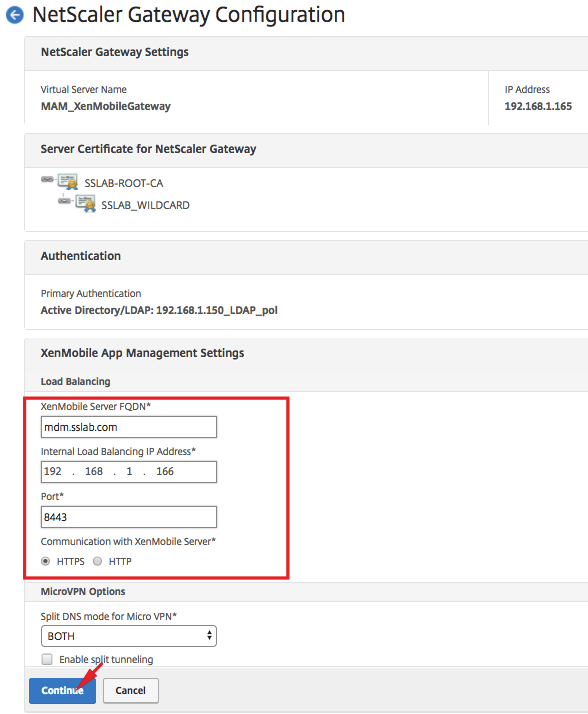 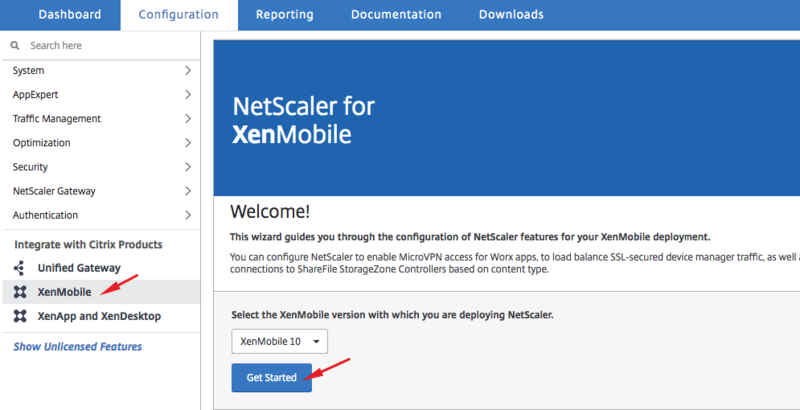 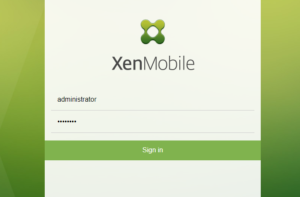 This post will cover the installation and configuration steps for XenMobile 10.7/10.8 to provide Enterprise mobility management for IOS , Android and other devices. 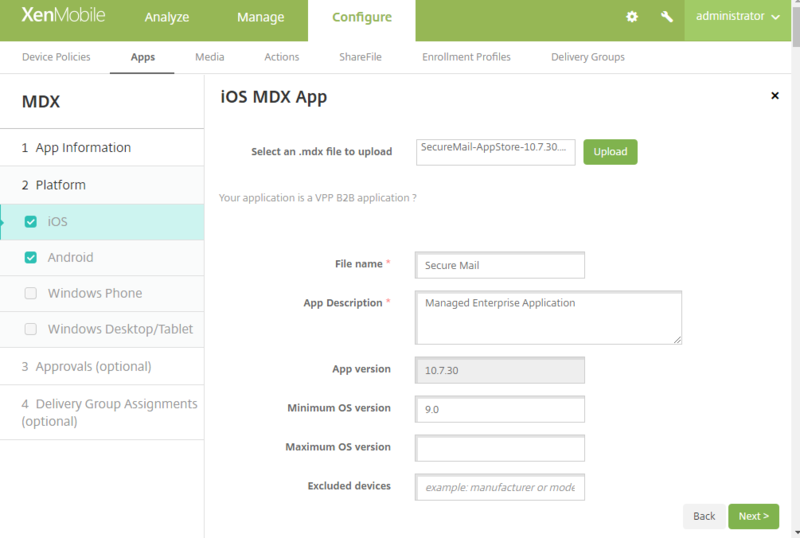 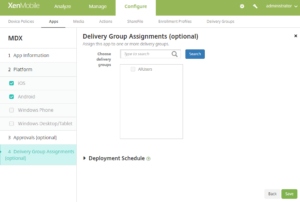 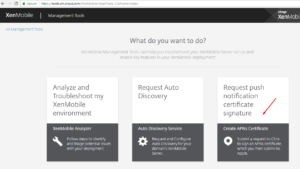 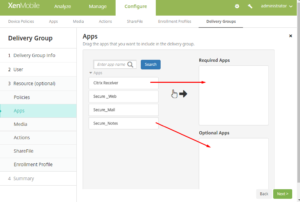 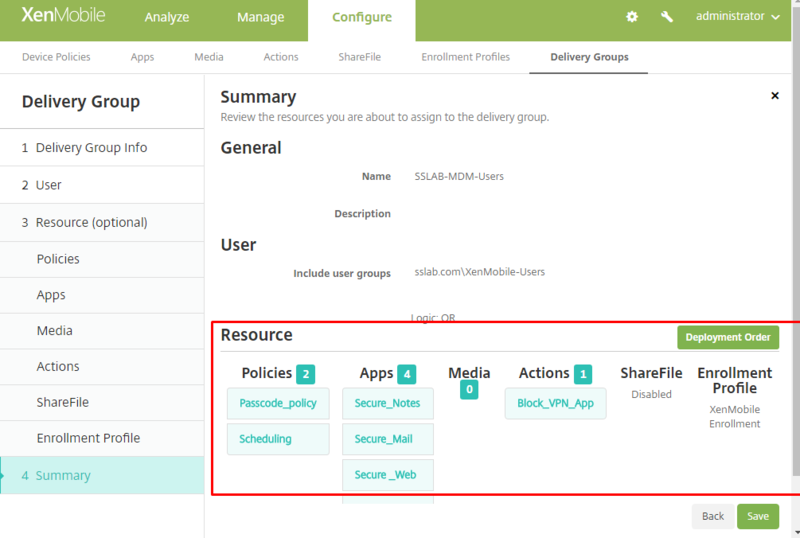 XenMobile mainly has two components internally MAM and MDM, where MDM is for mobile device management and MAM is for mobile application management both are embedded on the same XenMobile server. 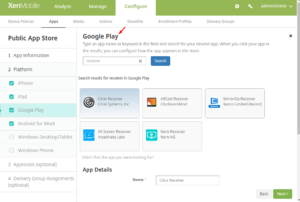 Google Play – Require gmail account for google play. 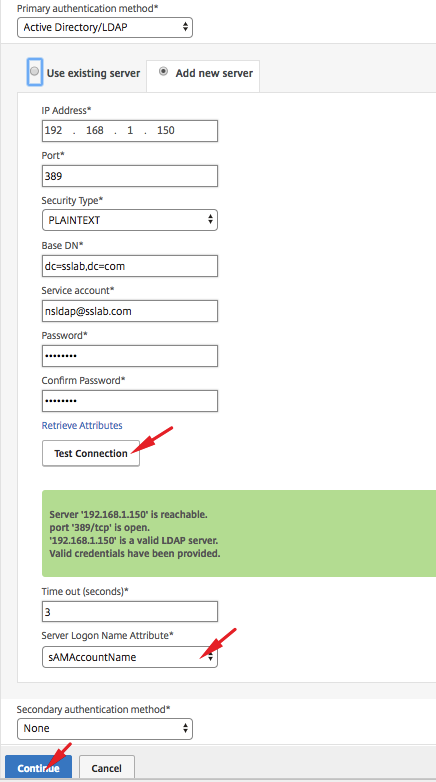 Auto discovery TXT record to be created in public DNS for the domain, detailed steps listed here. 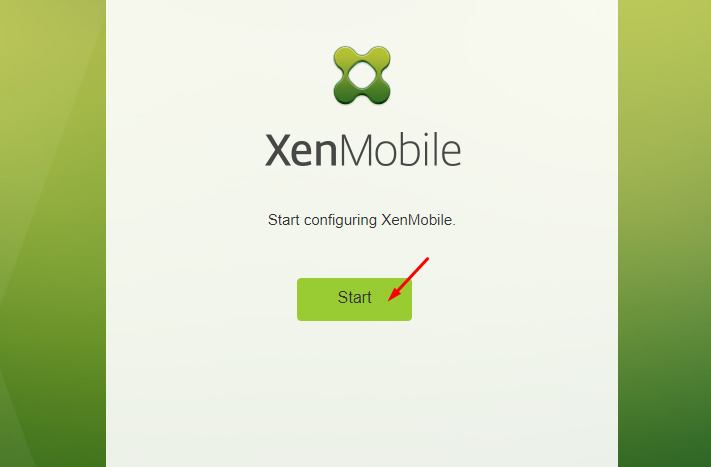 Note: if you don’t host external domain in internal DNS server we can create local host records in XenMobile server. 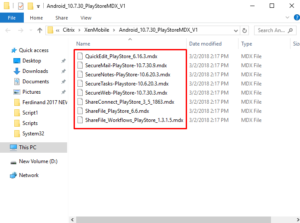 Will cover in this post. 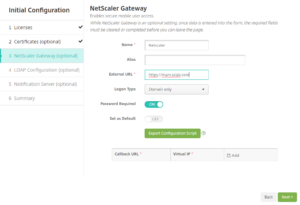 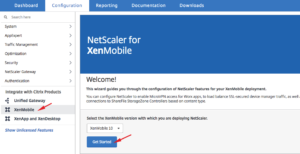 Note: to make the pre-reqs simple these are for XenMobile implementation, review the Netscaler pre-reqs as well to get complete idea. 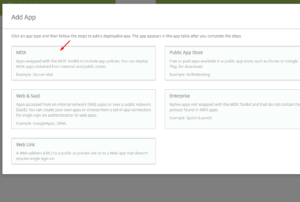 Login to Citrix using mycitrix and download the necessary media as shown below. 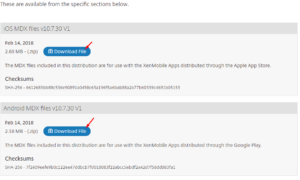 Download the XenMobile server media for your hypervisor. Download the IOS and Android MDX files. 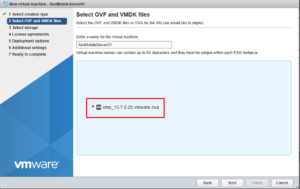 Select the OVA file as shown below and provide Name for XenMobile server. 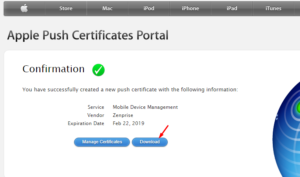 VM will be registered as shown below. 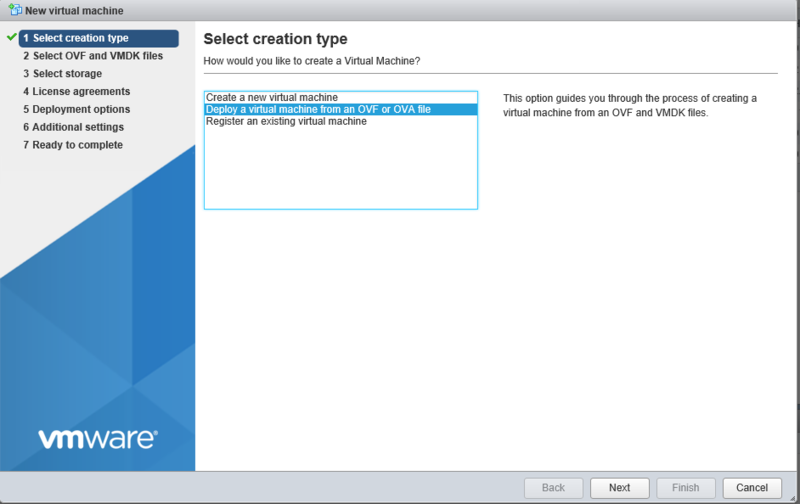 Once VM is registered, Power on. 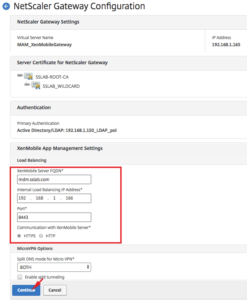 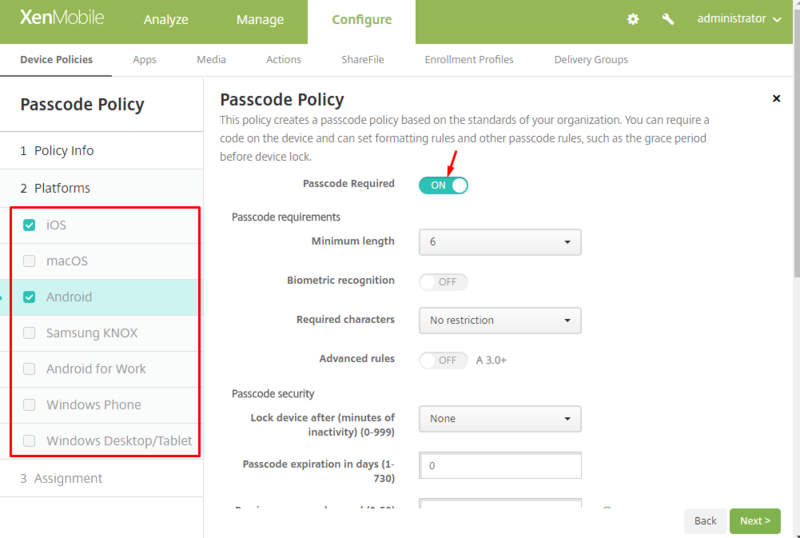 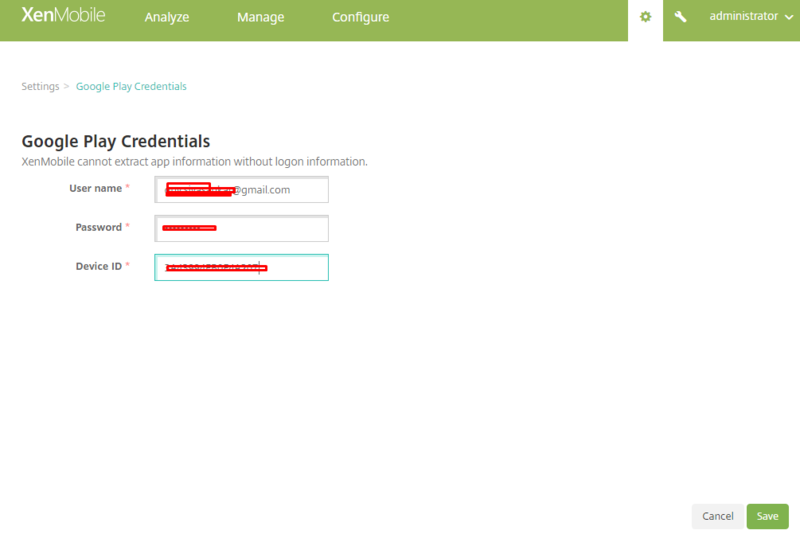 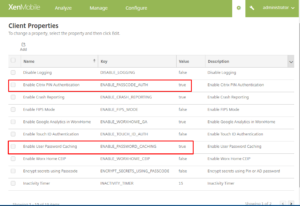 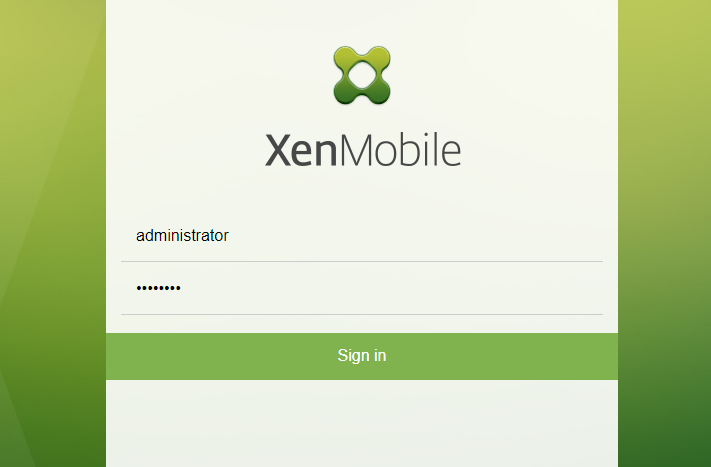 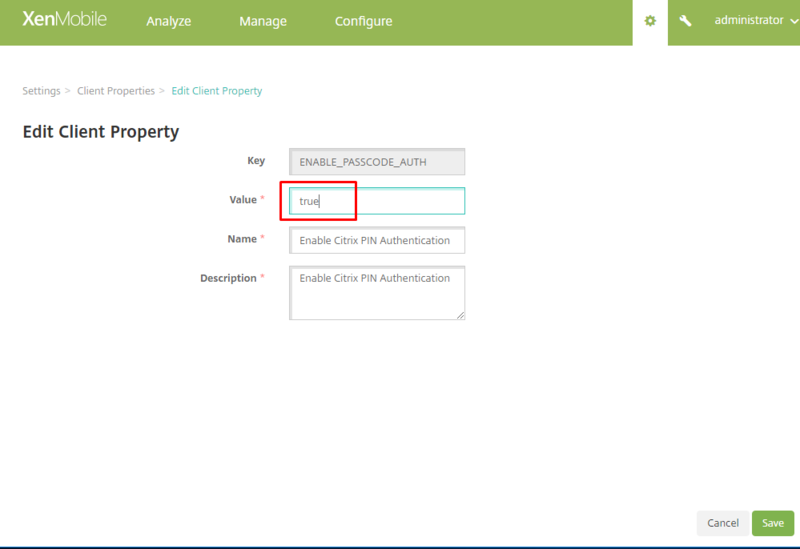 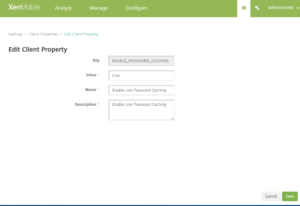 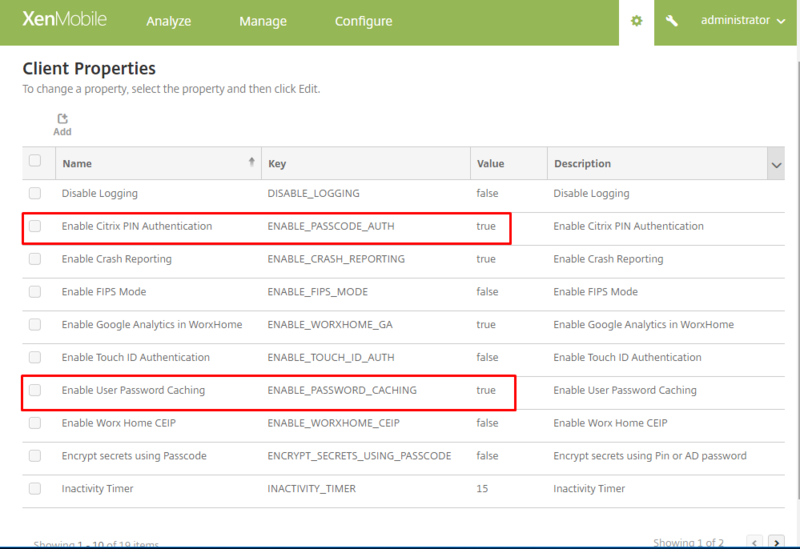 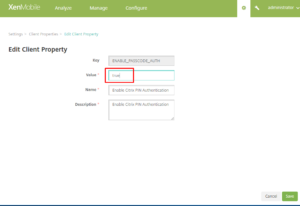 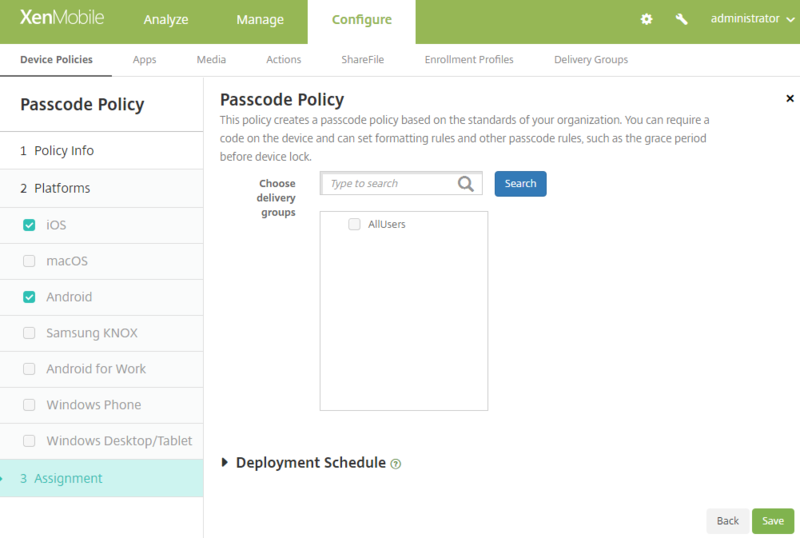 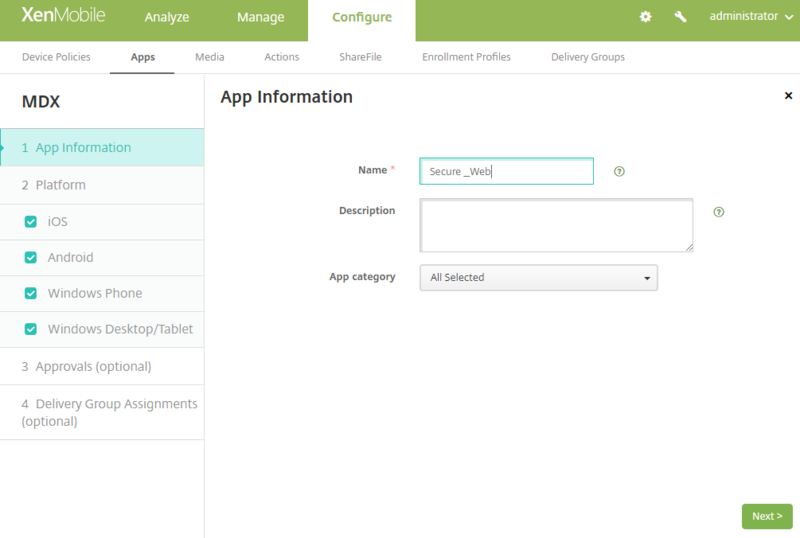 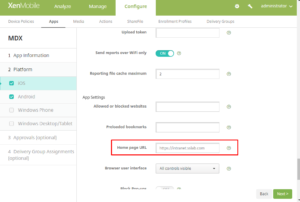 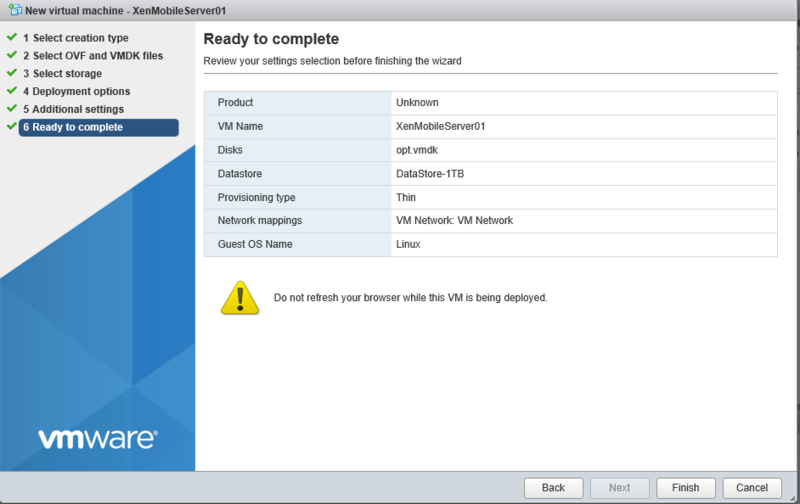 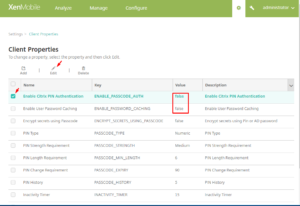 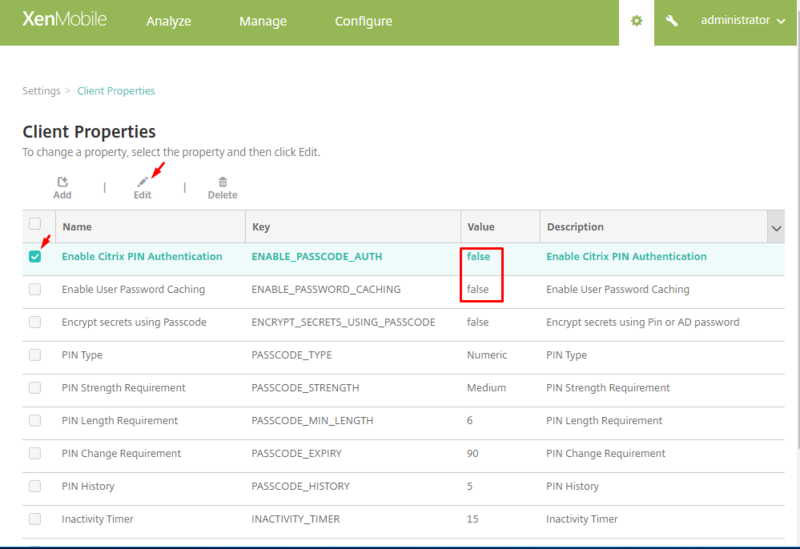 First thing to do is to provide the admin user and password for XenMobile appliance console. 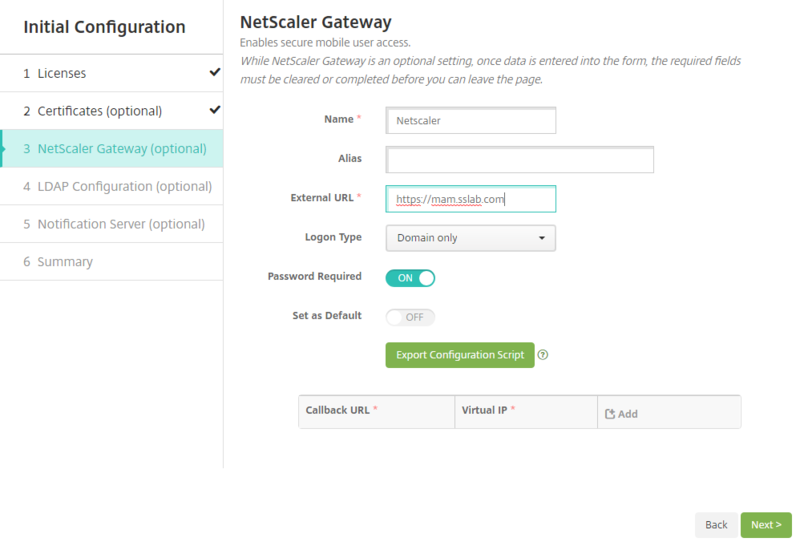 Provide the IP, Netmask, Gateway , DNS servers as shown below and press Y to commit changes. 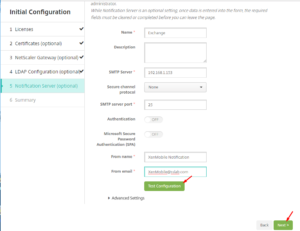 Communication ports : leave all defaults , if required change. 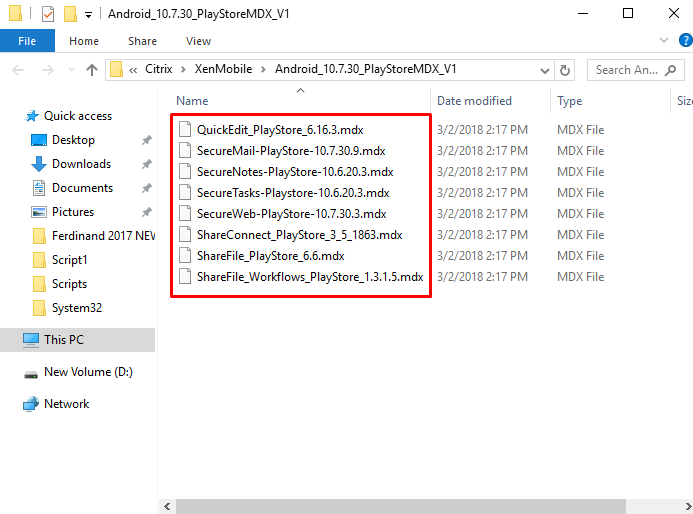 press Enter to take all defaults. Note: during this installation if you press enter the default value shown selected, if you pass a different value it will take that. Instance Name: leave defaults and Enter. Don’t change this value, if its changed user need to enter this manually while enrolling. 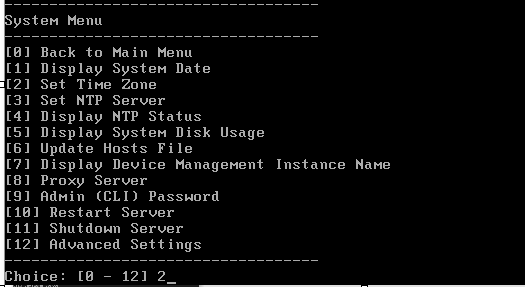 This user account is for the GUI admin access, leave administrator as user and provide password and commit changes. 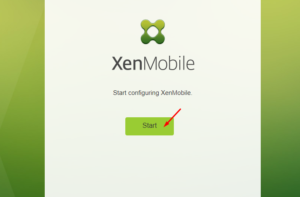 The last thing to do in the console is set the time zone and enable firewall ports of xenMobile. 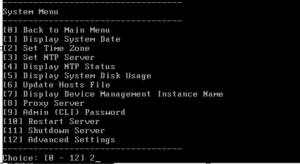 provide timezone as shown below and press Y for the system to apply changes and restart. 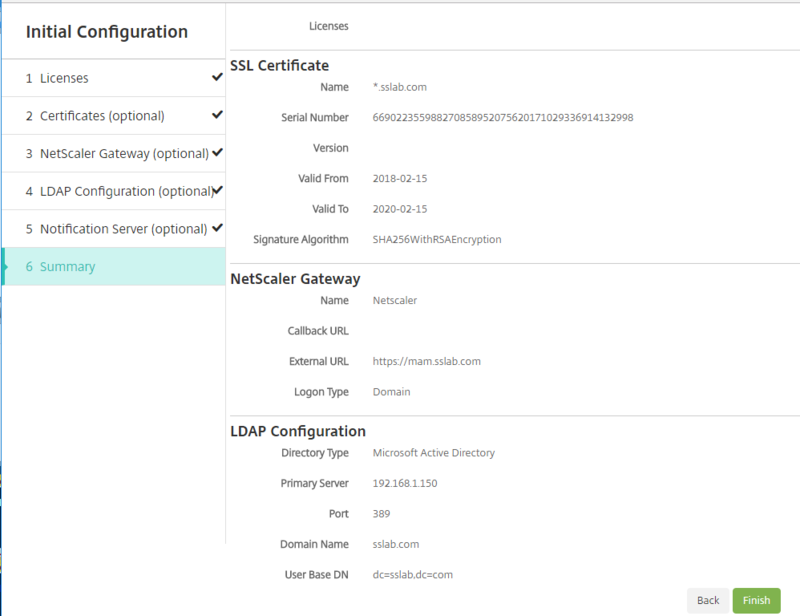 Once the firewall ports are opened , open the admin console https://IP:4443 and login with administrator account. 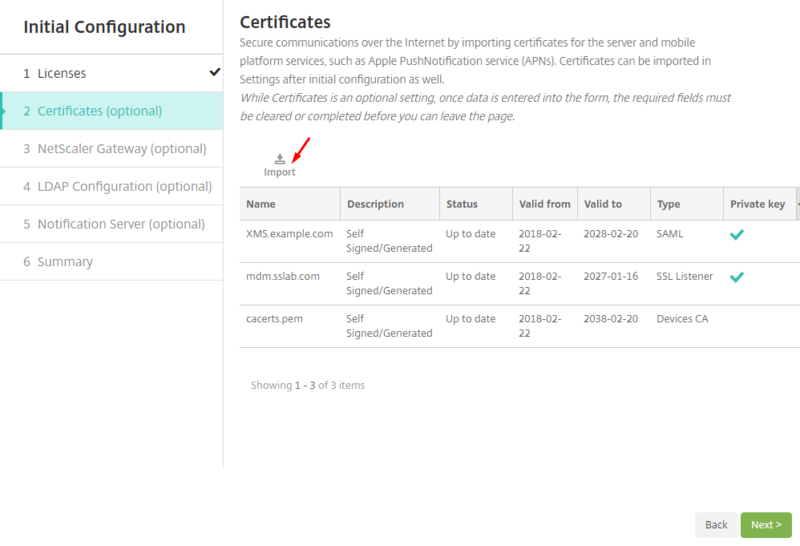 Note: even if some details are not available at this point, it can be configured later under settings section. 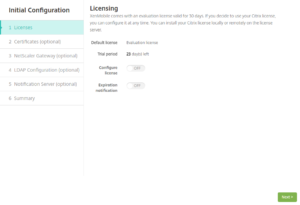 Click Next, Licensing can be configured later. 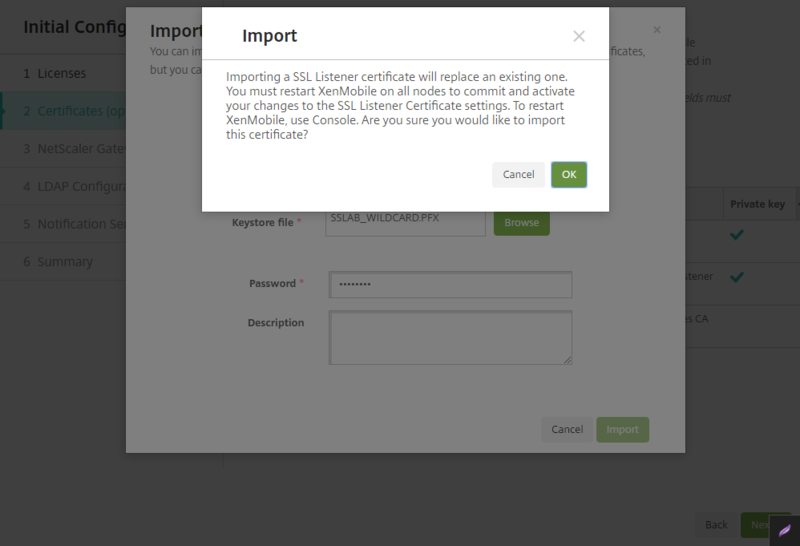 Select Ketstore, PCKS 12, SSL Listener , mdm.sslab.com certificate and password to import. 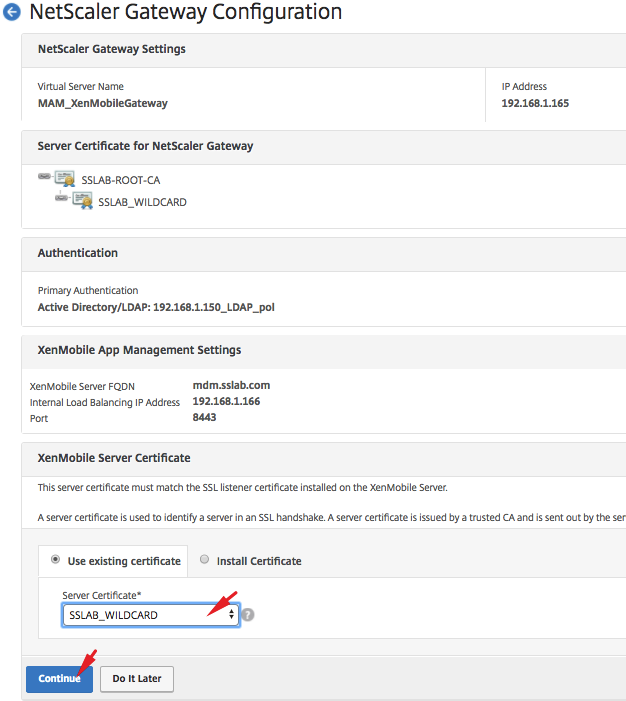 in my case the certificate is wild card. 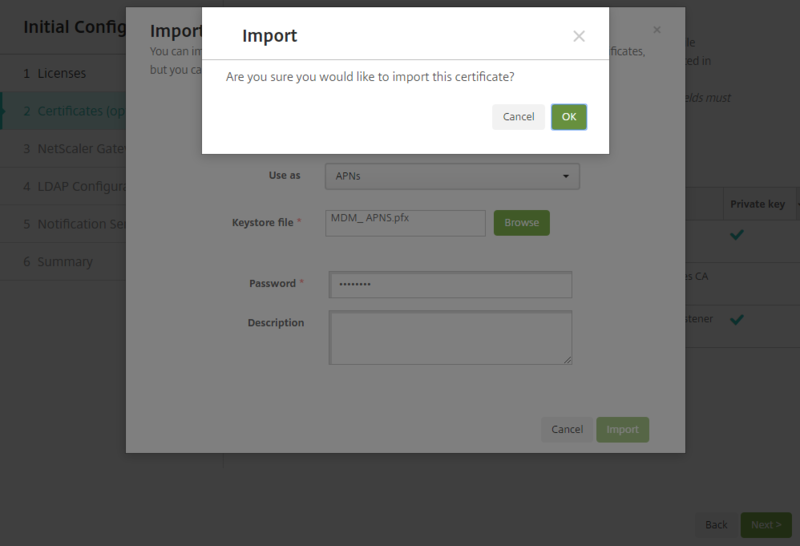 Now we need to import APNS certificate as shown below. 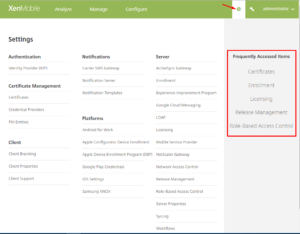 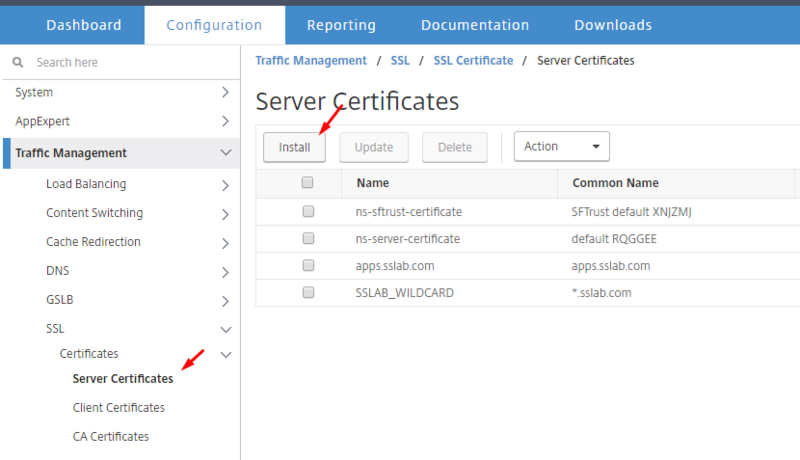 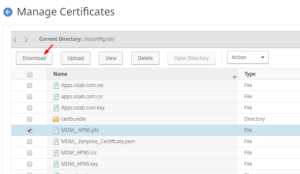 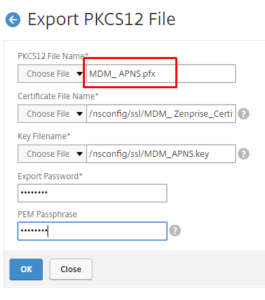 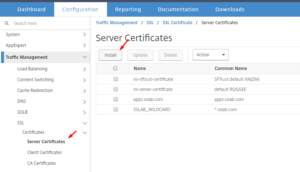 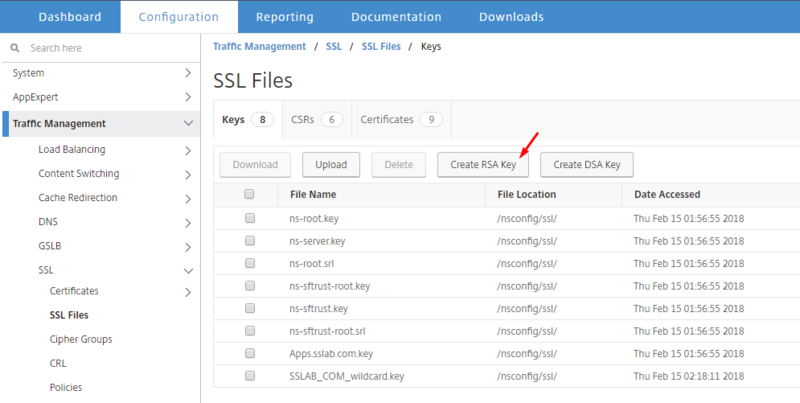 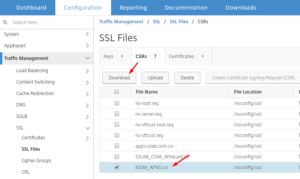 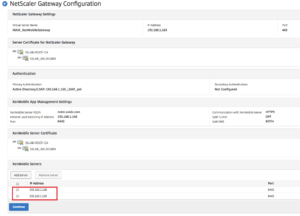 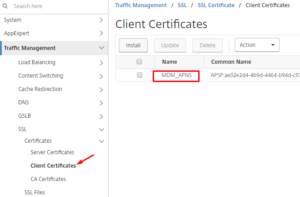 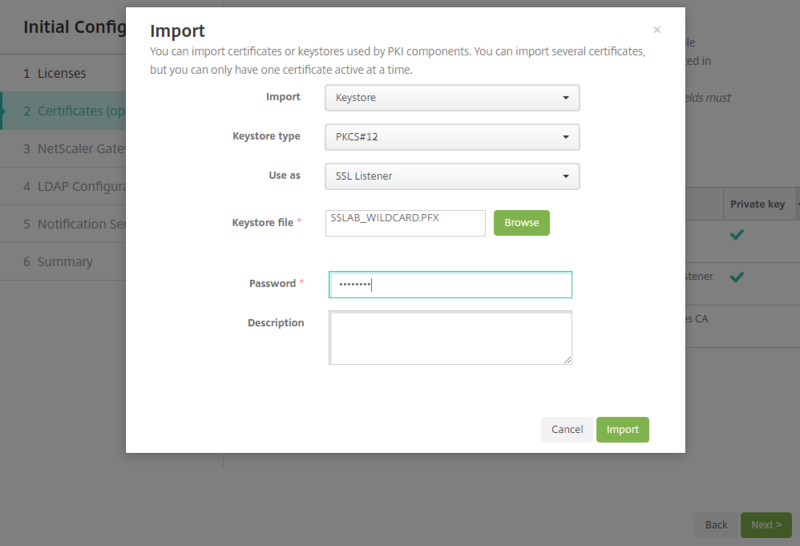 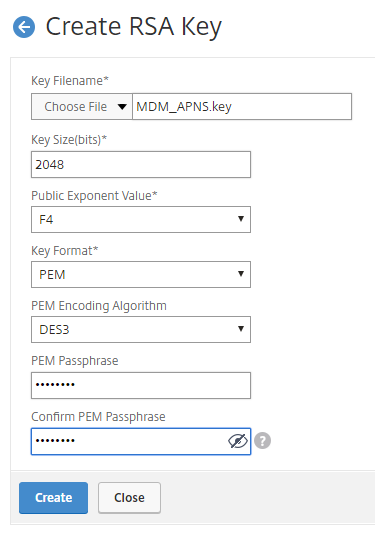 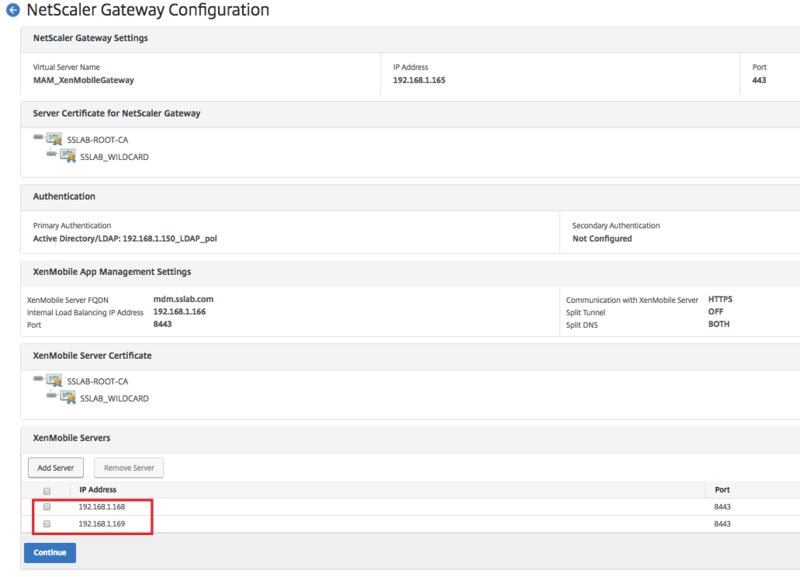 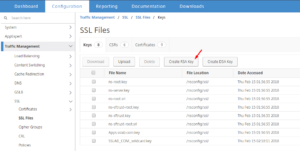 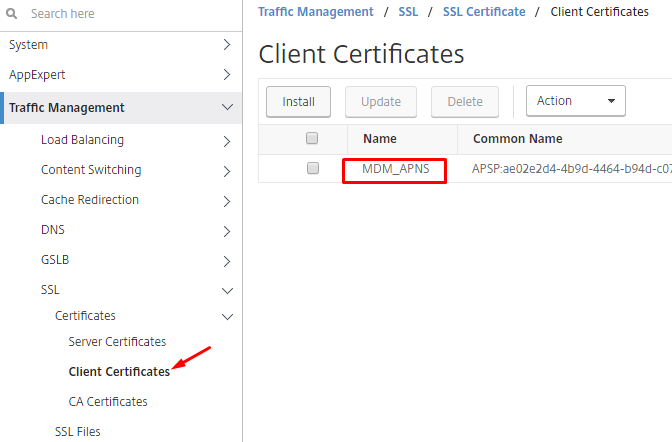 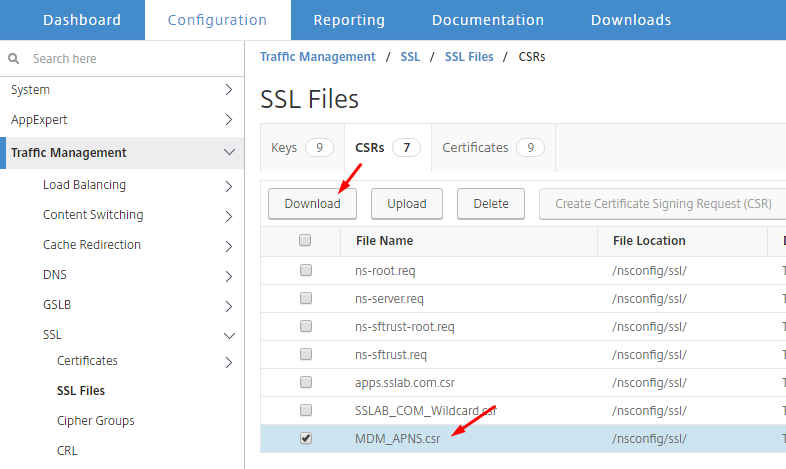 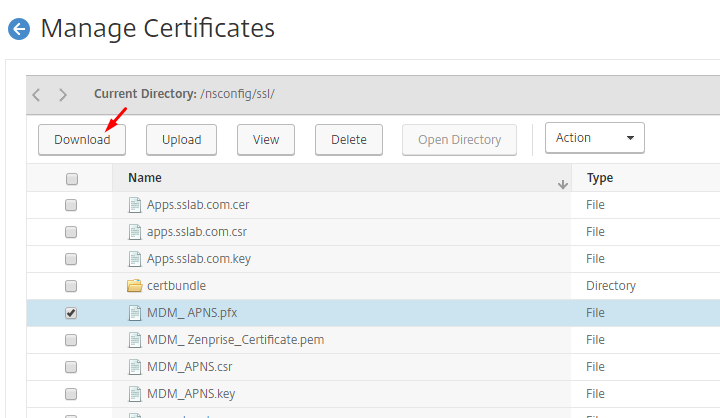 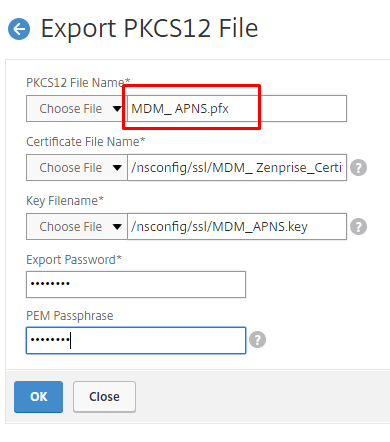 Select APNS and the certificate file, password and import. 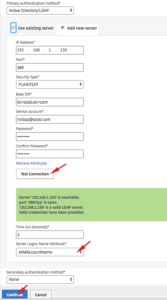 Provide the LDAP details as shown below. 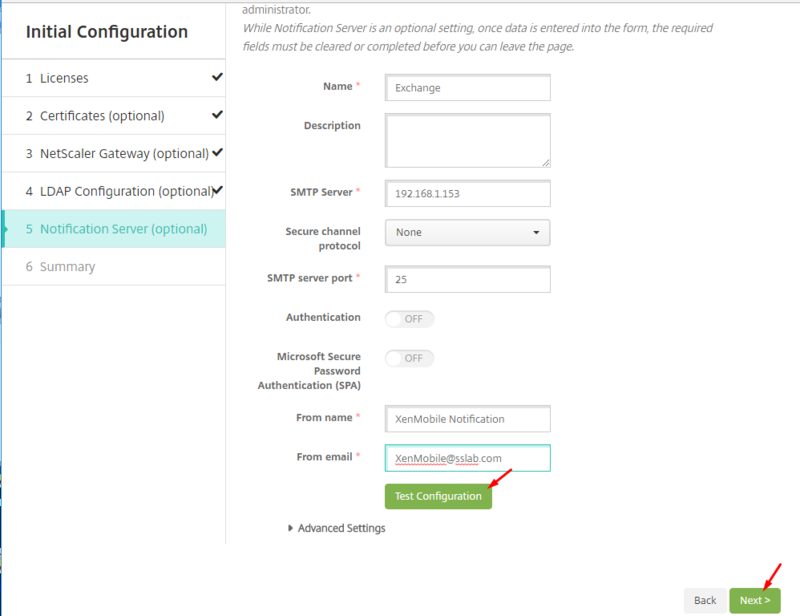 Provide exchange server details for SMTP, if you have secured select authentication and provide user name and password for SMTP relay. 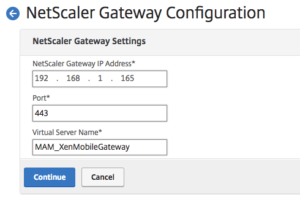 you need to add xenmobile server IP in exchange connector for relay. 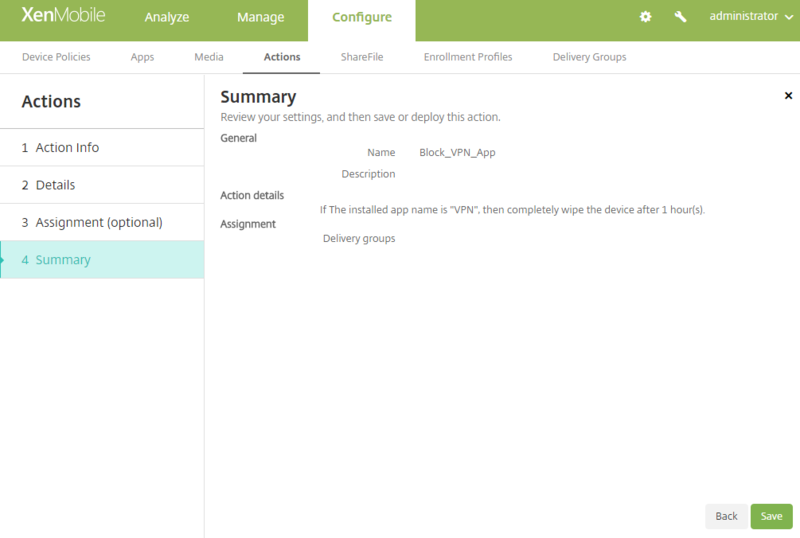 All the initial configurations can be done under settings, if you have missed something for not having some info you can do here as shown below. 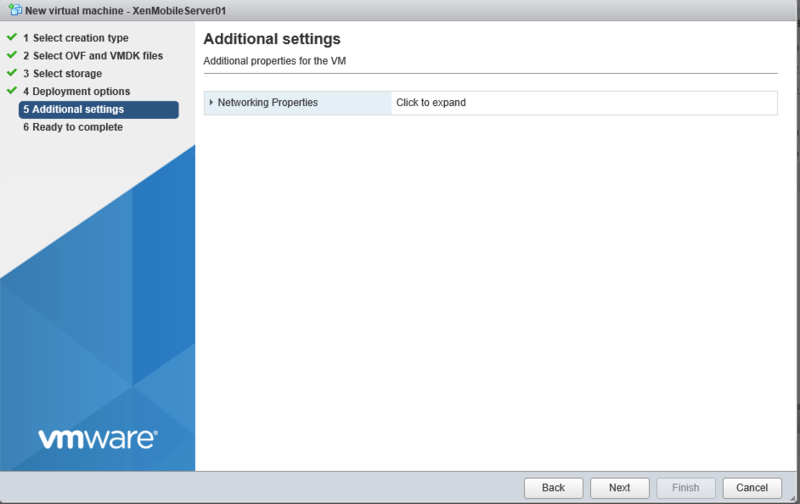 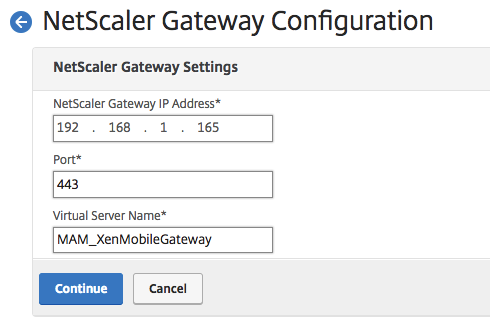 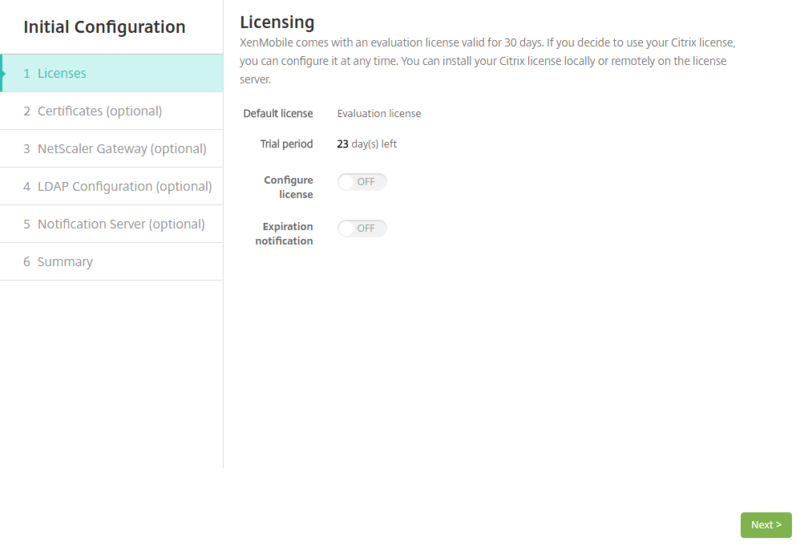 Now we will configure the actual configuration for xenmobile. worx pin will simplify lots of things which is disabled by default. 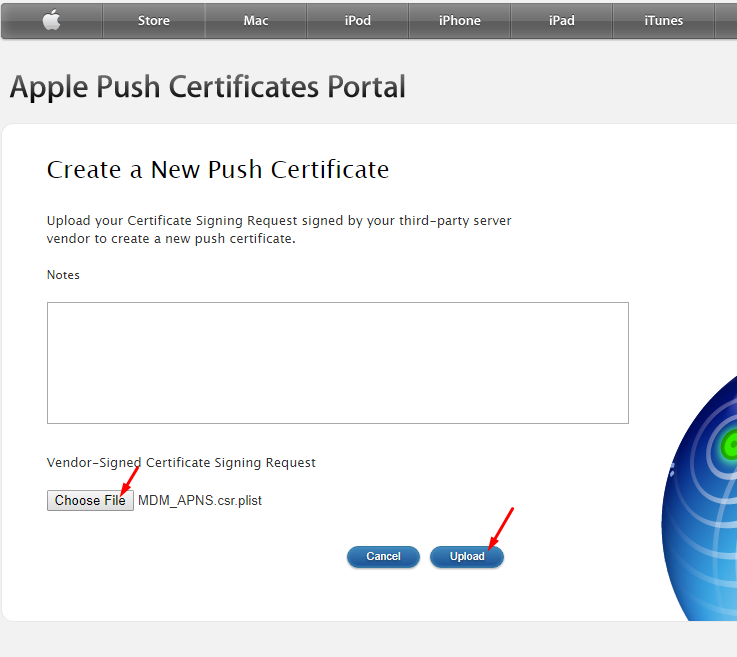 this can be enabled as shown below. 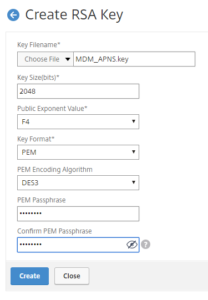 you need to enter this 6 digit pin instead of username and password everytime. 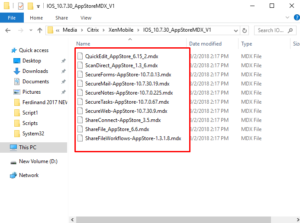 the two settings shown below needs to be enabled, if you want to allow touch ID also enable touch ID by editing to true. 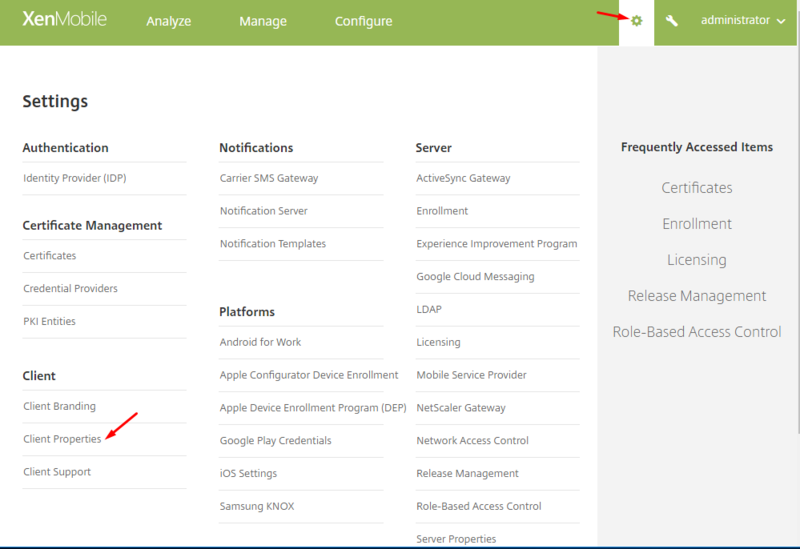 the easy way to do things is from left to right in the config window. starting for device policies. Click add to add necessary device policy. Click scheduling, this is required for android. similar way create passcode policy which will allow only mobile with specified passcode strength to enroll. 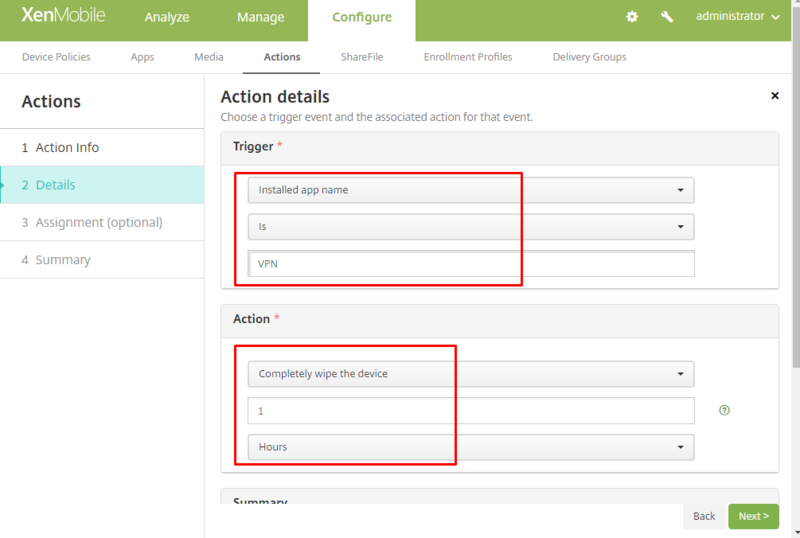 click on ON and specify the length min to 4 or 6.
on the left select only devices you wanted to manage , in my case only IOS and android. 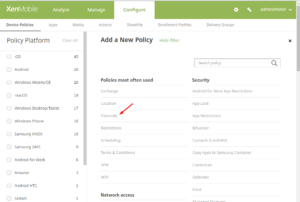 you might be interested in location and app inventory policy also, create those in similar way. the next step is to add applications, if can be with MDX files or public apps or any other. 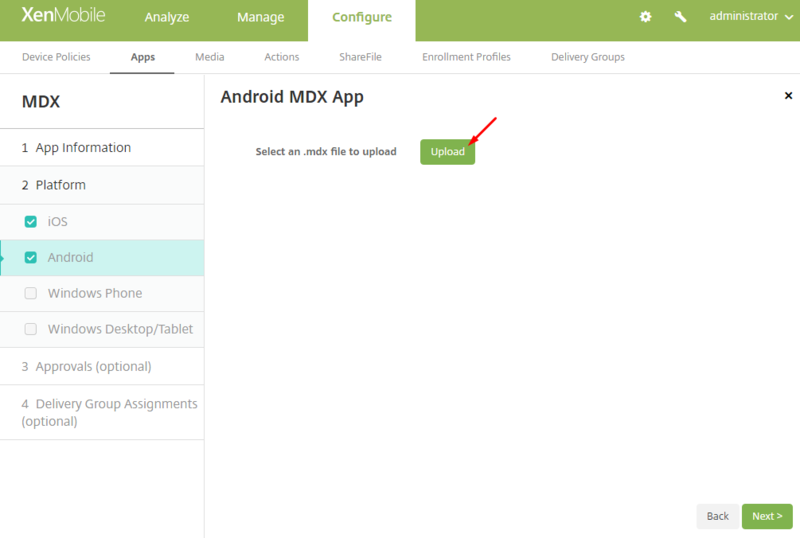 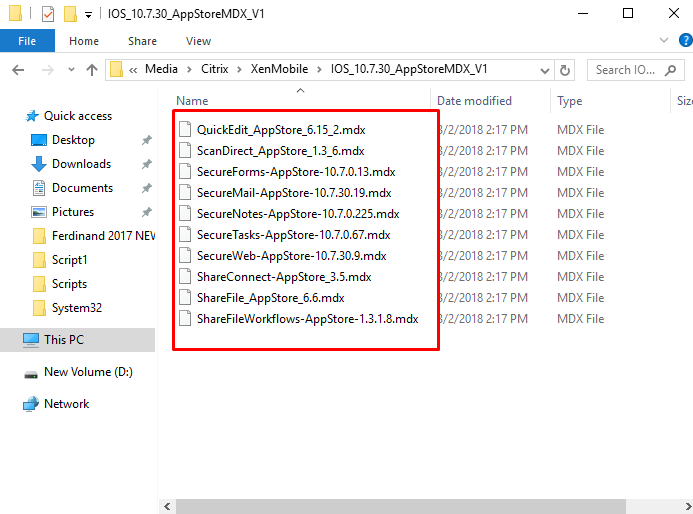 For MDX apps open extracted downloaded MDX files for android and IOS as shown below. 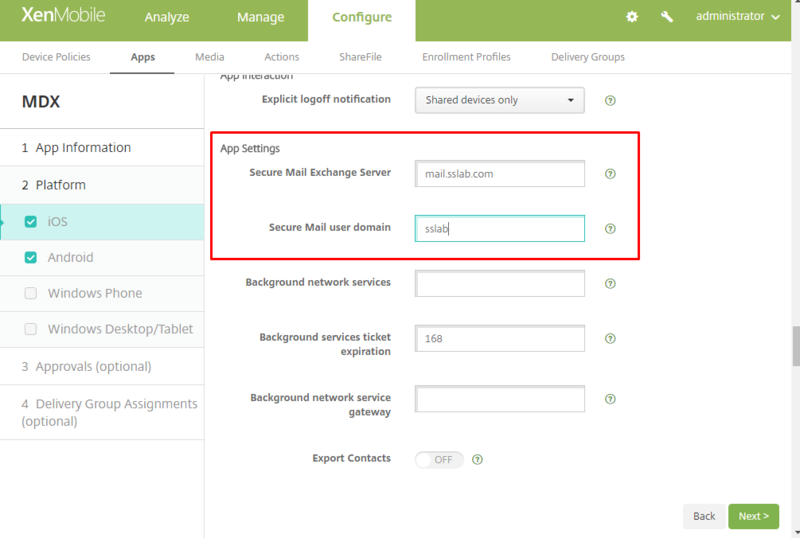 provide the Mail server and domain as shown below. 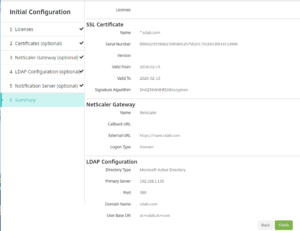 the domain short name is same as given for ldap config. 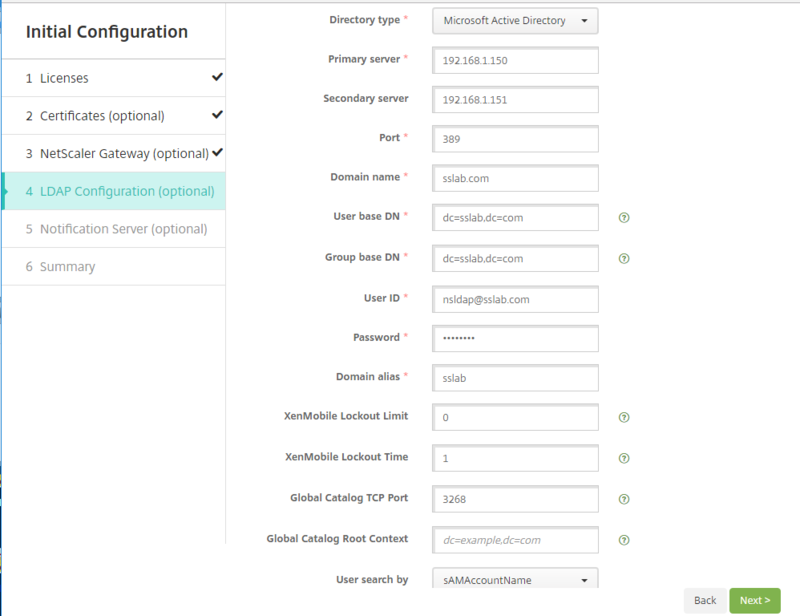 provide the exchange server owa url and domain name. Import the mdx file for IOS and android, a specific url can be provided as home page as shown below. 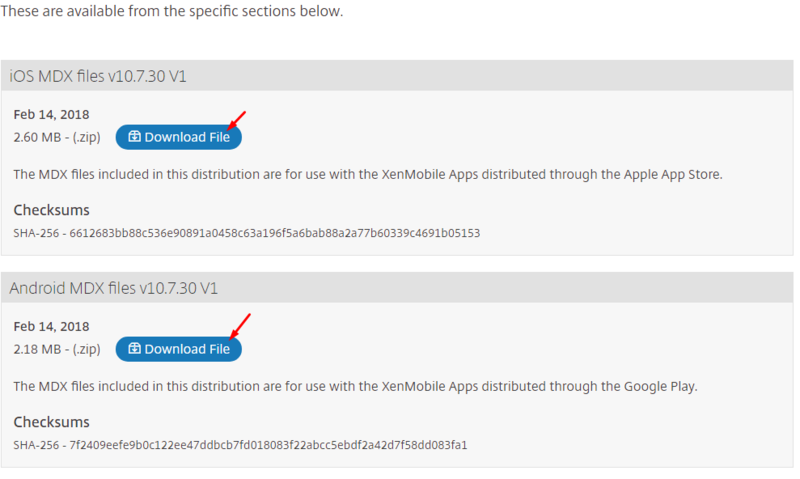 we can have a public app also added in xenmobile. 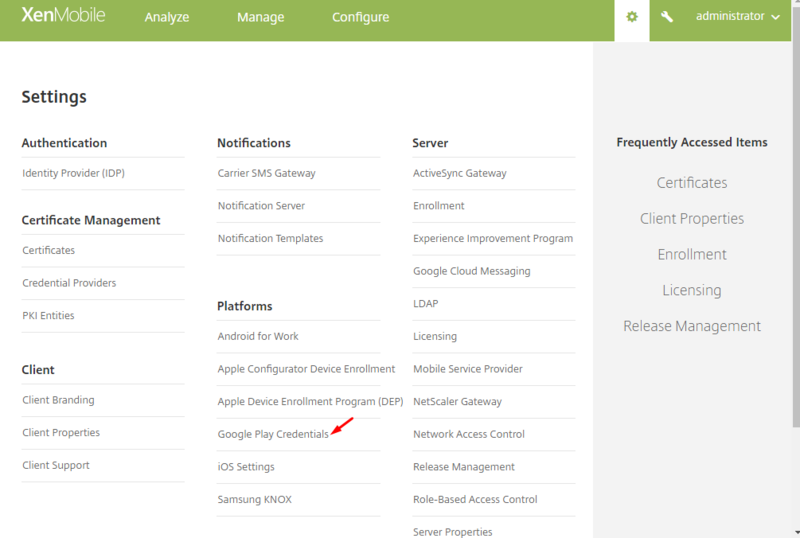 for android we need to configure the google play credentials as shown below. All you need to have a gmail account configured in a android mobile. 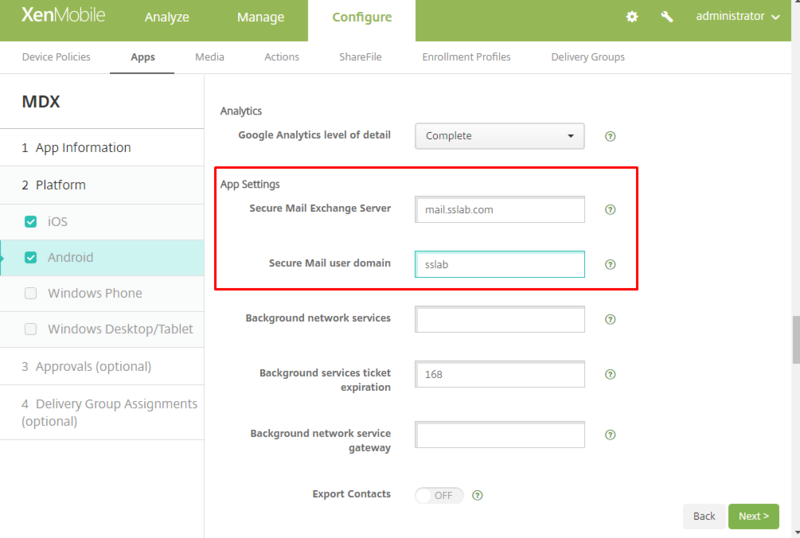 provide gmail user name , password and android mobile device ID. 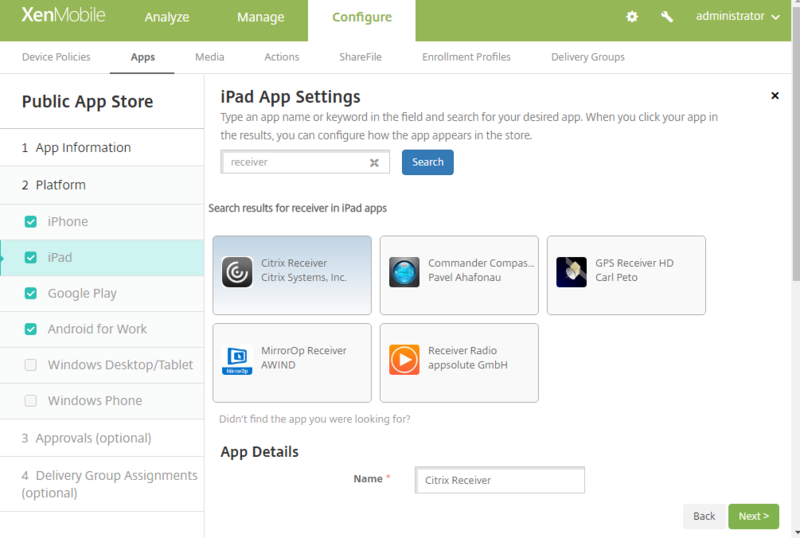 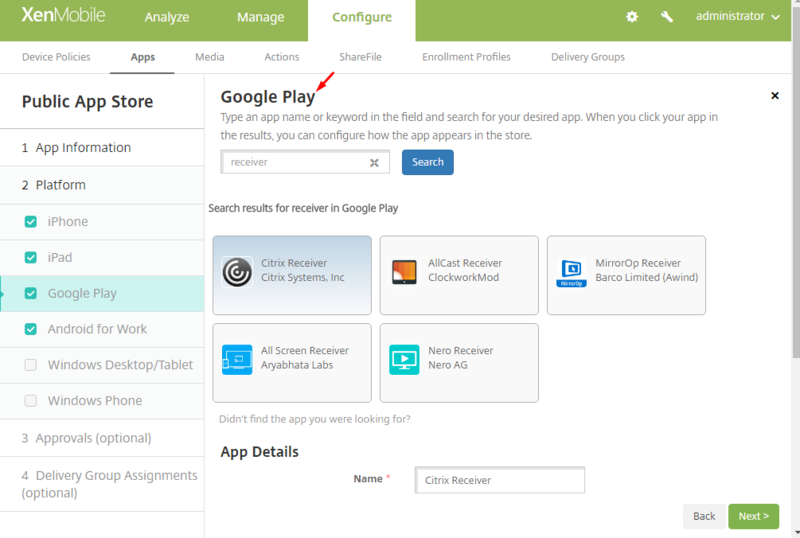 search for the app name like in our case receiver. do the same for all other platforms as shown below. select name as VPN as shown below and all the actions are listed. In my case i am wiping the device. 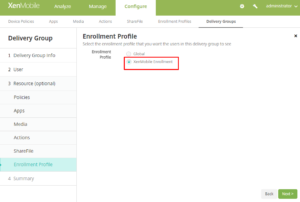 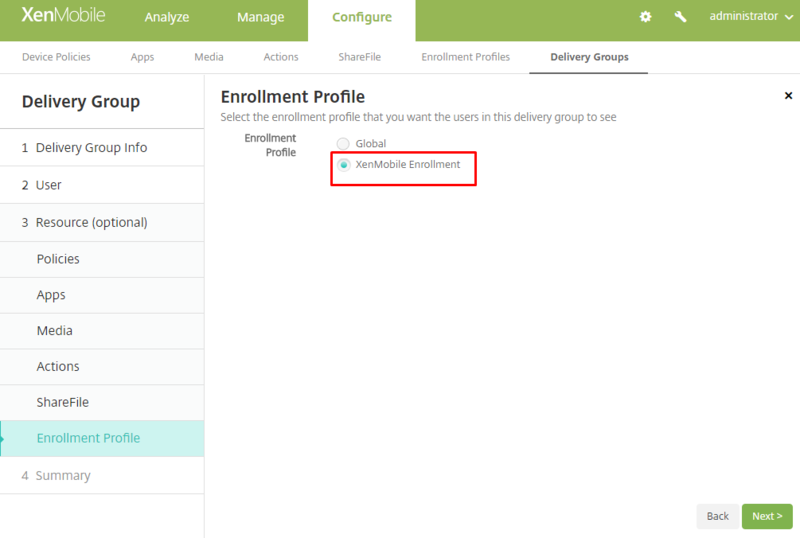 provide the name and specify no of devices an user can enroll. you can have multiple profiles for multiple user groups. The last thing is to create a delivery group. an active group is needed for creating group. 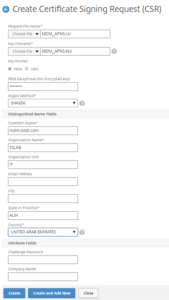 select the domain and provide name to search and select the group as shown below. 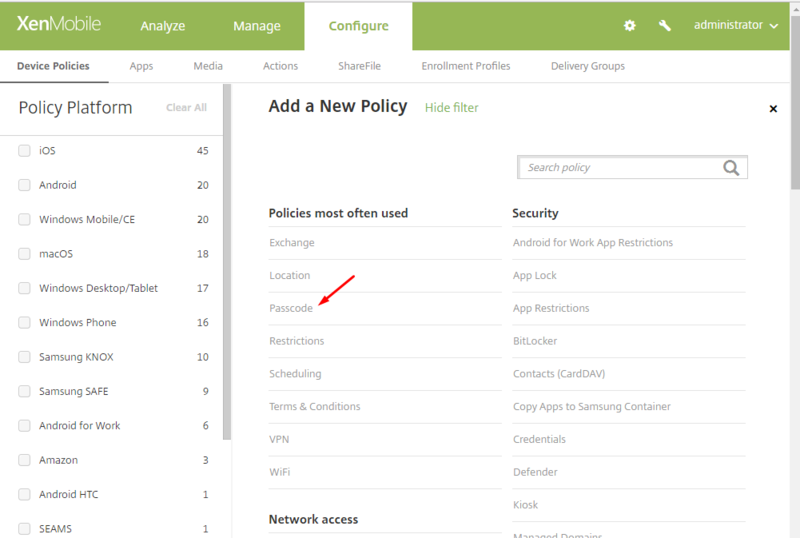 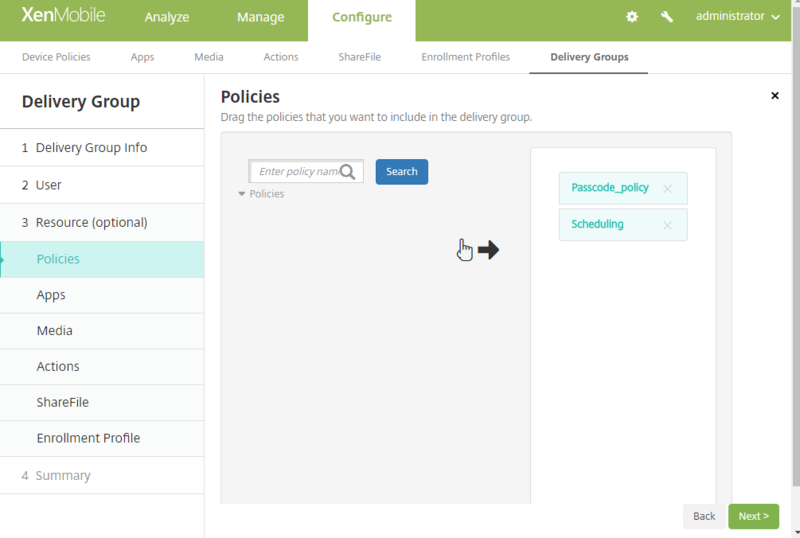 Now pull all the necessary policies applied to this users as shown below. 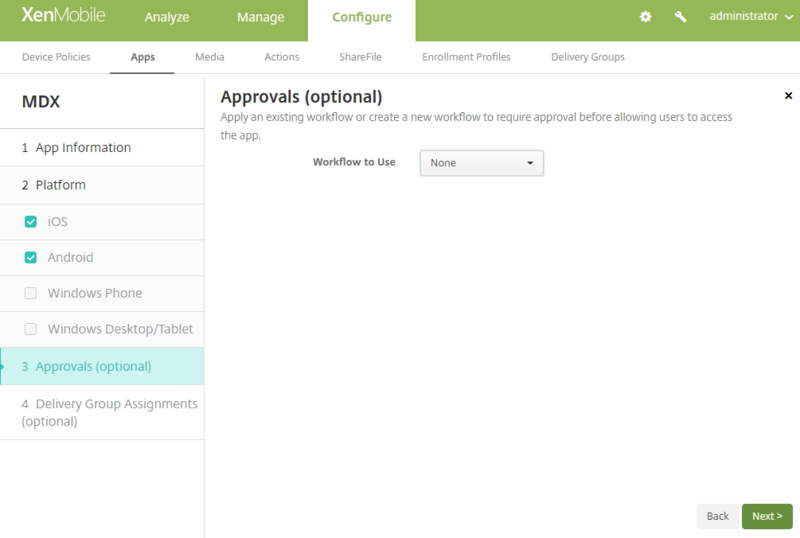 Drag all the required apps to required field and optional as need. 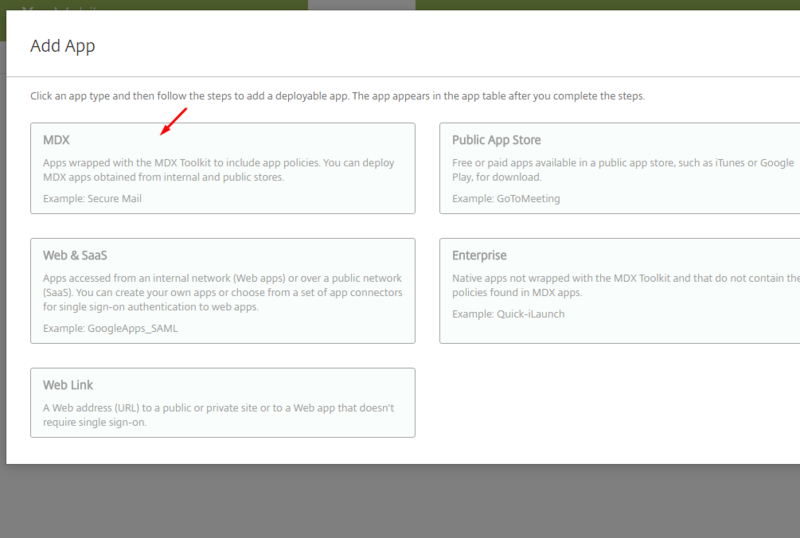 Optional apps will not install automatically, it need to selected to installed by user. apps selected as shown below. 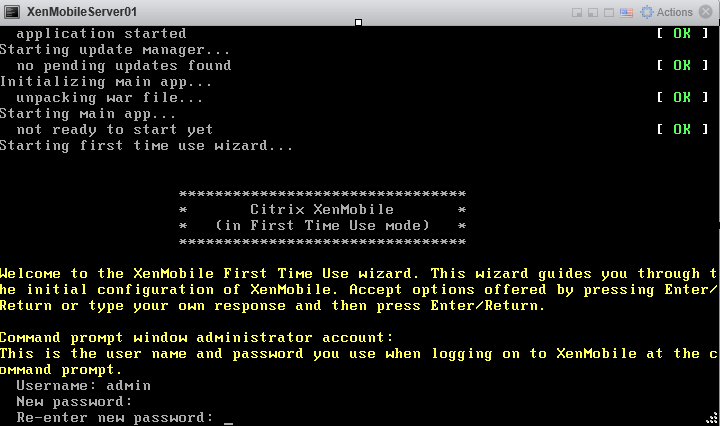 Now xenmobile installation and configuration is completed. 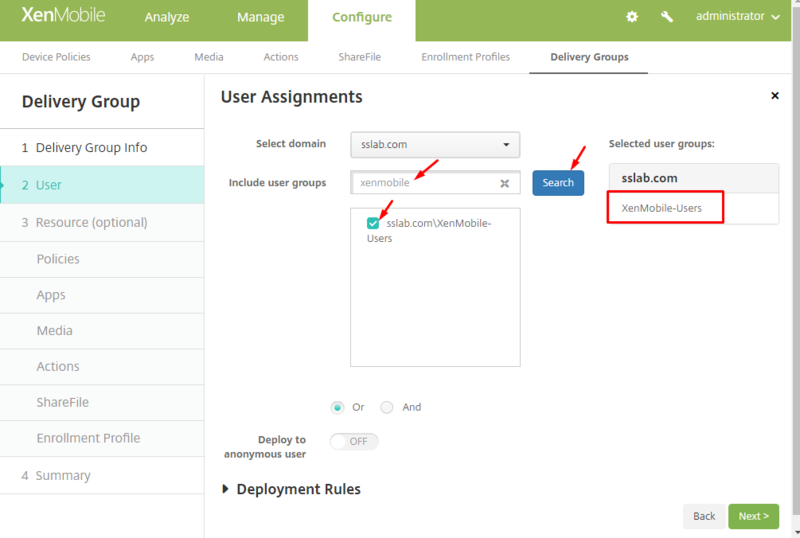 Start enrolling the mobiles with secure hub using mdm.sslab.com url. 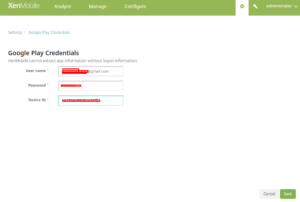 provide user name and password, and accept every setting to make the life easy. Will cover user experience settings like auto discovery and all in another post. This is very detailed configuration step by step and also explained each and every step. 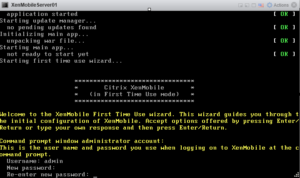 This is very help full for advanced citrix administration . Very good detailed explanation. 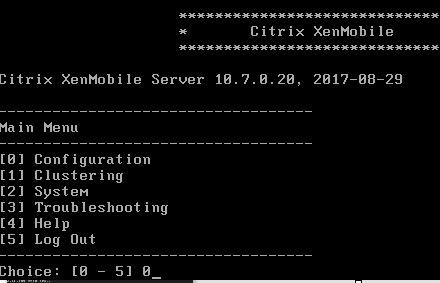 Thank you for the effort and time you put in. 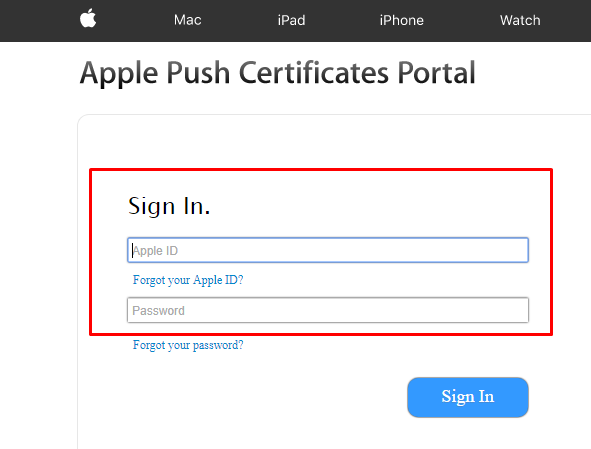 Hi Siva Sankar – Great article. Thank you for the details. I believe it requires an additional APNS certificate for iOS Secure mail configuration. 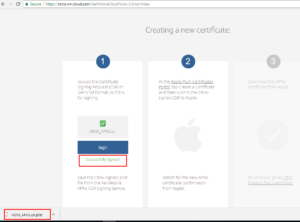 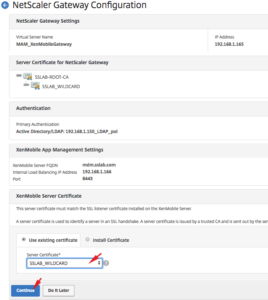 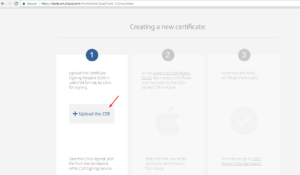 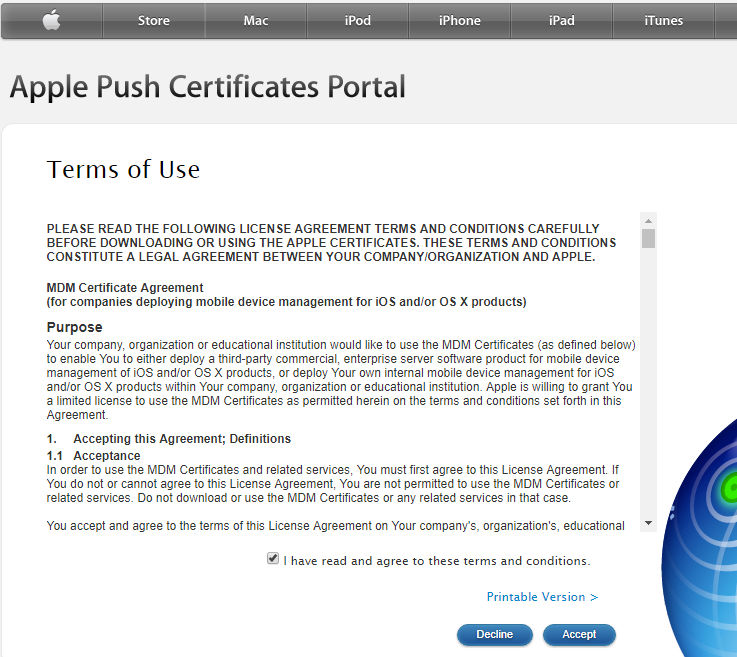 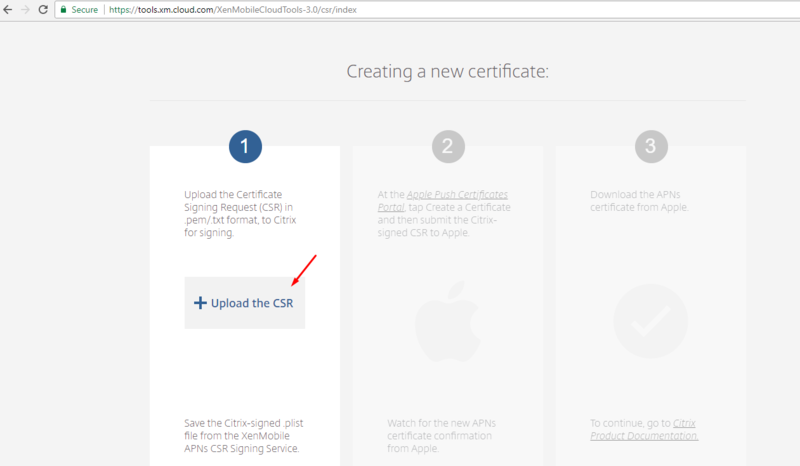 Is there a process to create APNS certificate for iOS – Secure mail configuration?. 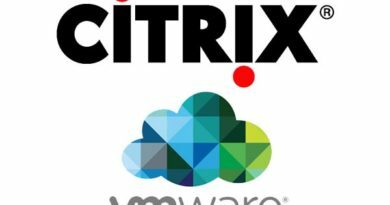 Hi Siva – Nice Article. 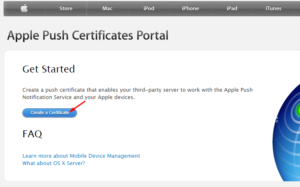 Thanks for the details. 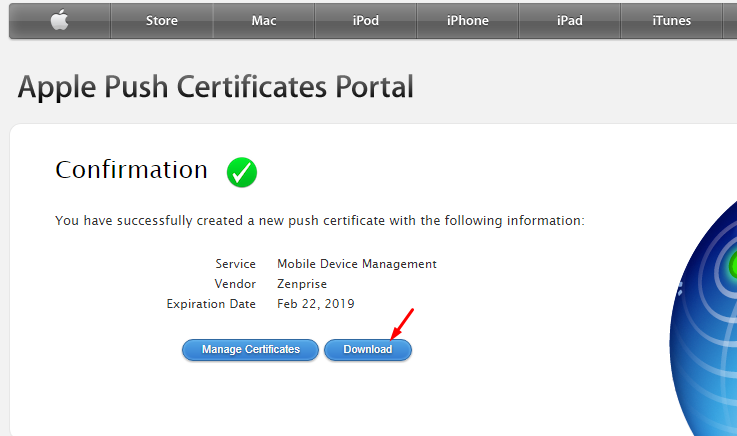 I believe it requires an additional APNS certificate for iOS – Secure mail configuration or is it covered by MDM APNS certificate itself?. 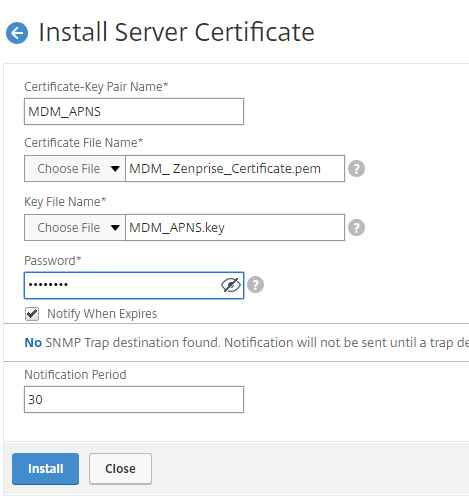 Can you please let me know the process for APNS certificate creation for secure mail configuration. 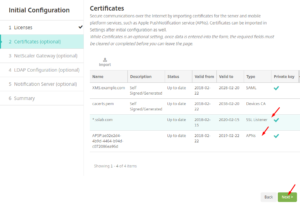 APNS for secure mail is different, its mainly for the near real time notifications. 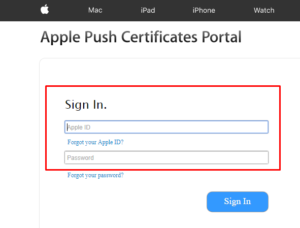 below article can help.